I plan to play Anthem on PS4 anyway, which takes away the need to do calculus to figure out my launch date access. It’s easy to vilify EA (and any big publishers, really), but when looked at realistically, the company is just trying to provide value for its services in order to bring in more money. One might optimistically hope that more money means they wouldn’t have to shutter legendary studios like Visceral and shuffle their Star Wars games all around the galaxy. It’s already leading to free ongoing support for a multiplayer game. 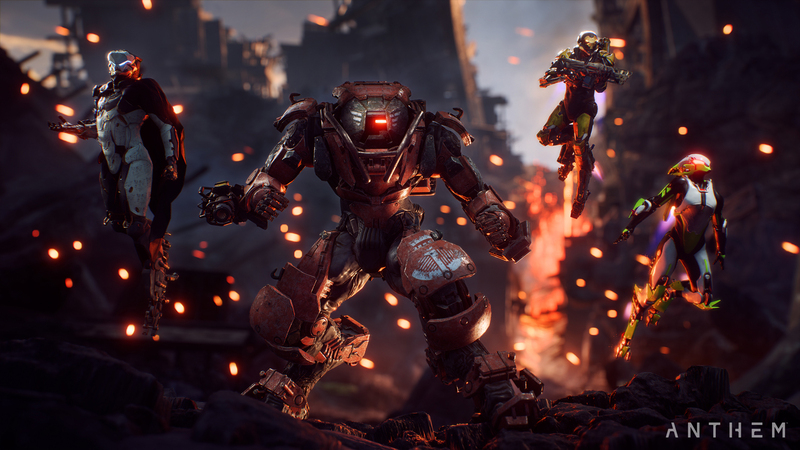 I’m not giving EA’s weird convoluted launch plans a pass here, but given the fact that we have to deal with them anyway, it’s only a week and then everything will be easier: simply buy Anthem, play Anthem. On February 22, the complicated mess goes away and it really will be that easy.